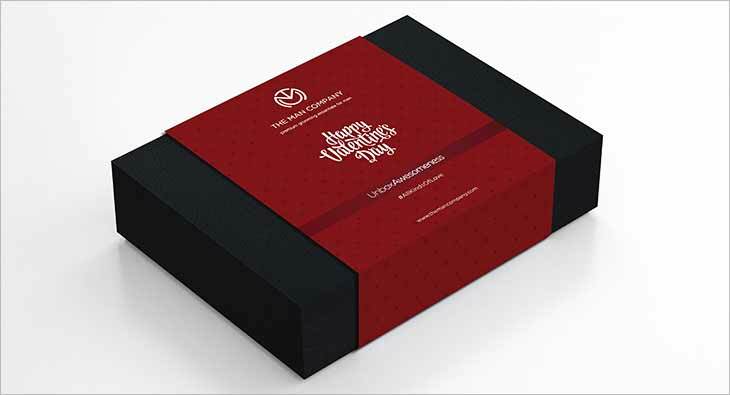 Welcoming the day of love, affection and friendship, The Man Company, an online brand for premium men’s grooming essentials, has launched a special Valentine’s Day campaign celebrating #AllKindsOfLove. Staying true to the belief that a gentleman can’t be a narrow template rather it has to be a spectrum, the campaign aims to break templates and stereotypes even when it comes to love. The digital campaign has gone live on all social media platforms. The brand has also released a film that depicts unconventional stories of couples, proving yet again that love is above the social boundaries. Supporting the campaign, couples who embody the concept are being encouraged to join the conversations and share their extraordinary relationships and love stories, tagging their partner. The campaign has been running parallel on their website where participants share their own unconventional love stories and celebrate #AllKindsOfLove. The best three stories will win a couple grooming session at a premium salon, along with a 30-day grooming hamper. “Our goal is to stoke meaningful conversations around heart-warming love stories for gentleman of today; one who is neither afraid of showcasing his sensitive or gentle side nor is hesitant to recognise his flaws,” added Dhingra.